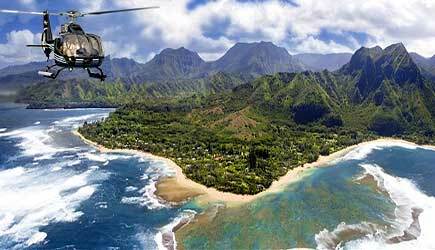 The Aloha State's Longest Zipline!! 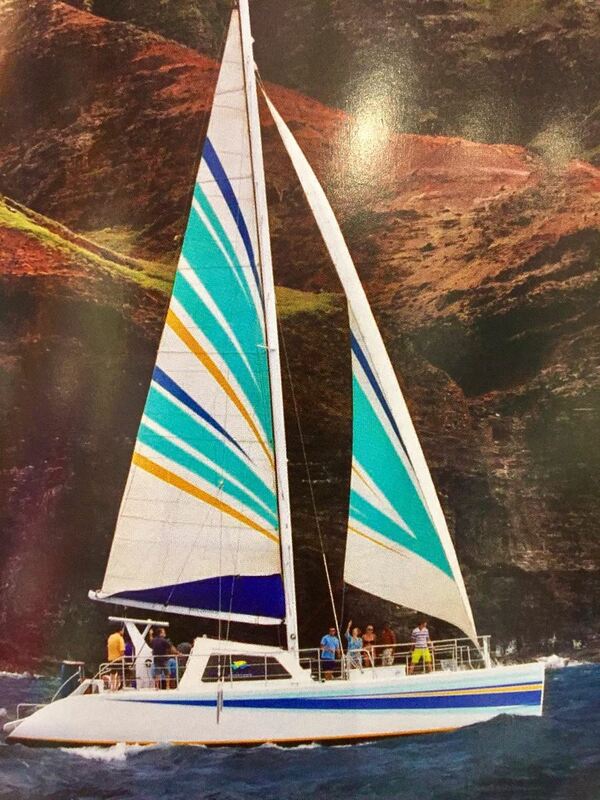 Brand New from Kauai's original zipline company.... 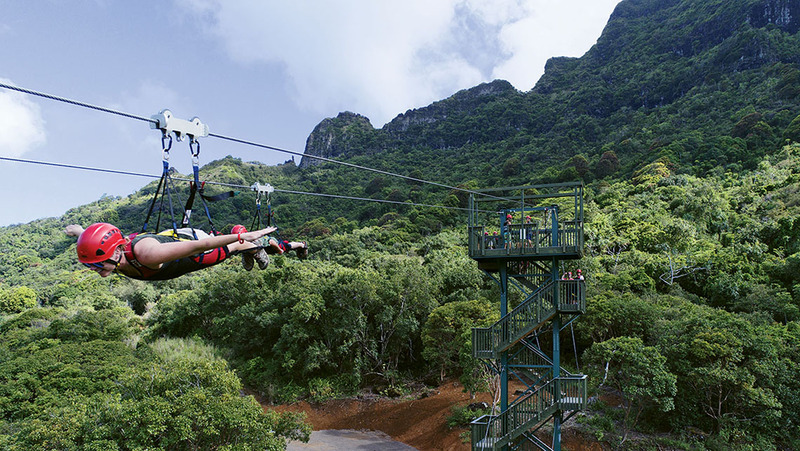 Launch from the state's tallest zipline tower and soar above KIpu Ranch at 50 mph on this 4000 ft zipline. You'll be flying prone, Superman Style! This is the Ultimate thrill ride! Riders must be over 7 and at least 4ft tall, between 60-275 ibs. includes water. Bring sneakers or sandals with heel strap, sunscreen and courage!